If you’re based in Telford Shropshire and you’d like a quote on Eternal cleaning services professional Carpet cleaning and floor restoration services, get in touch today! 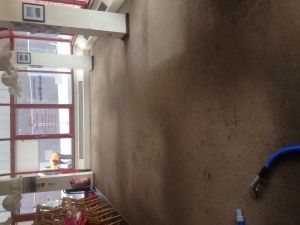 Here are some amazing before and after pictures of some of our recent carpet cleaning in a local cafe who benefit from our maintenance plan. 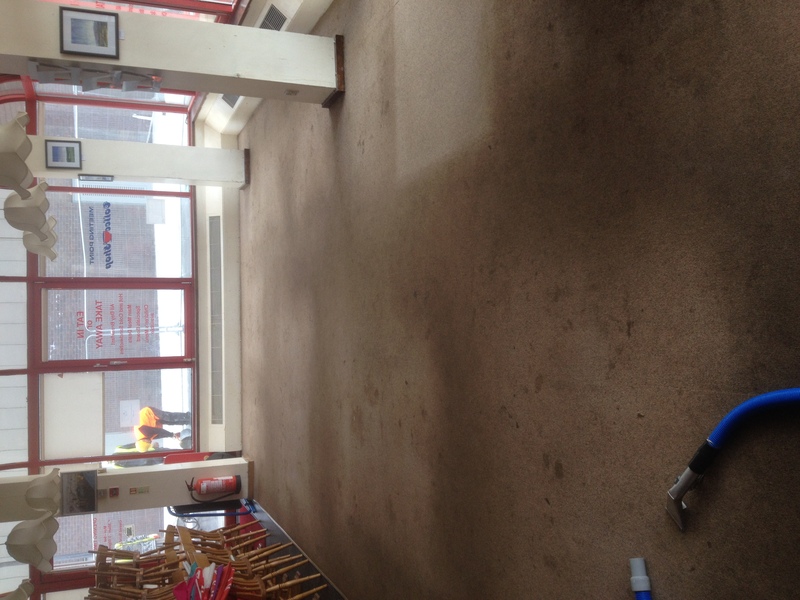 Eternal Cleaning Services have been providing professional carpet cleaning services in Telford since 1999, and can guarantee to completely rejuvenate the appearance of your carpets. The Eternal Cleaning team are trained extensively, to ensure consistently high standards and more importantly, consistently happy customers. 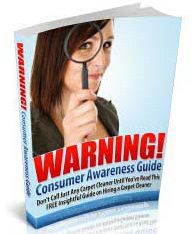 If the state of your carpets are bringing down the appearance of your building, don’t worry about spending a load of money on a new carpet – you’d be surprised at the results one professional carpet cleaning service from Eternal Cleaning can provide. We even offer a 100% money back guarantee – if you’re not satisfied with the results, we will come back and re-do the job for free. If you’re still not satisfied, you get 100% of your money back. All the products we use are designed and manufactured professionally to ensure the best results with minimal odour, as well as being eco-friendly. 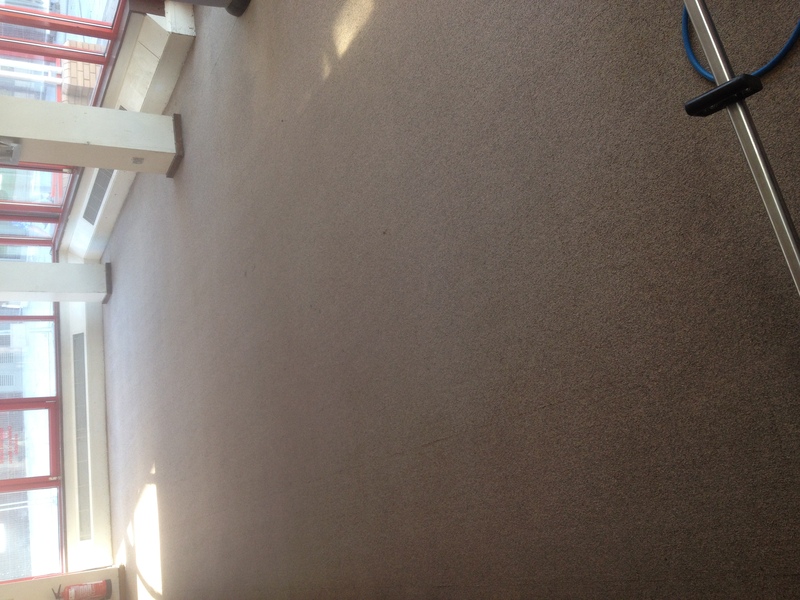 We train to provide the best professional carpet cleaning services Telford has to offer, giving you the peace of mind that you’re dealing with professionals that always work hard to satisfy every customer. 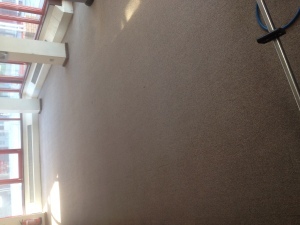 To get a quote on a professional carpet cleaning service from Eternal Cleaning Services, give us a call on 01952 796630. Alternatively, request a quote by clicking this link.